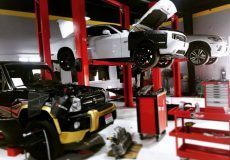 Motorworks is owned by Mr. Sajid Sikander Khan aka “Saj”. 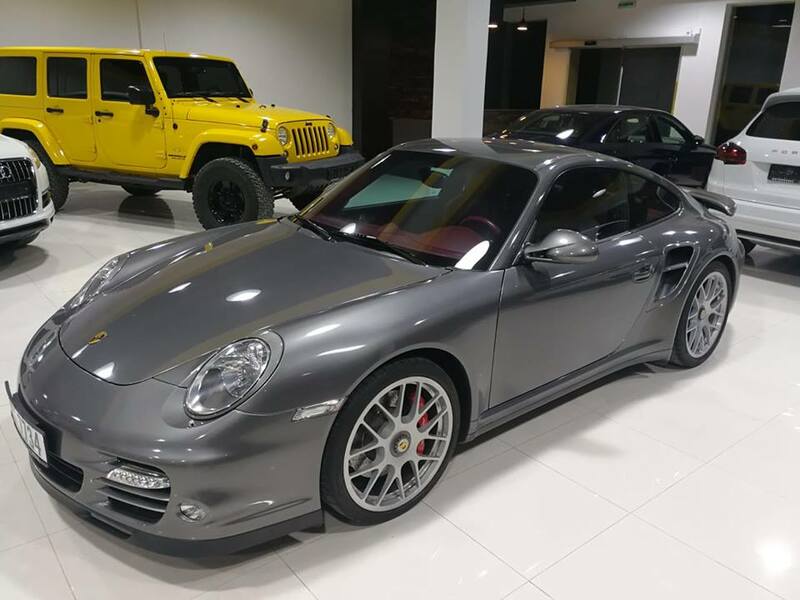 He has been in the automotive business operating within the UAE for more than 20 years. 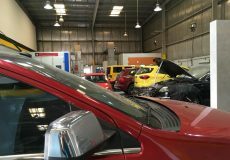 Sajid was one of the first entrepreneurs to enter the pre-owned car market in 1999. 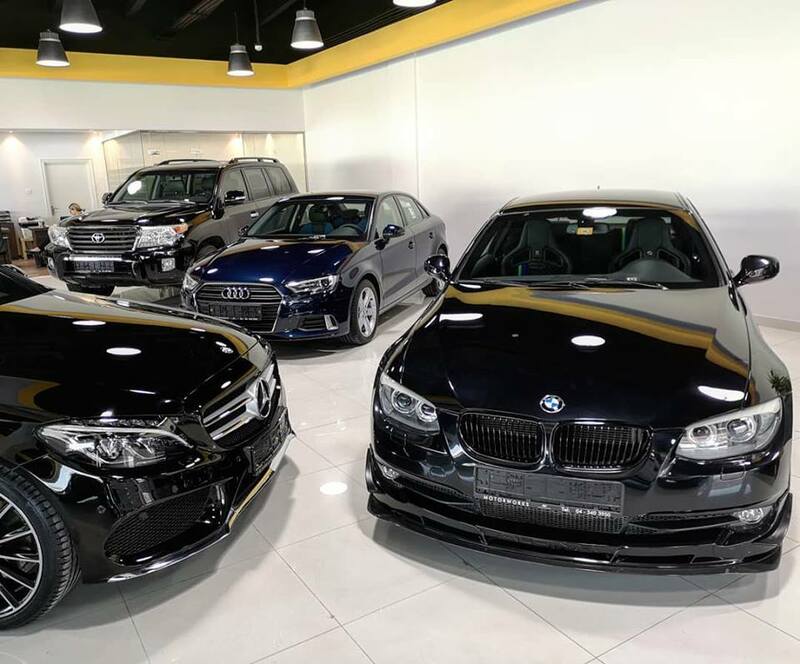 The showroom was called Twenty-First Century Motors based in Ras Al Khor (Aweer). This venture then gave birth to Motorworks in 2001. Since then Saj and his loyal team, especially, his trusted lieutenant and longest-serving team member Mr Antony E J aka “AJ”, who today heads the Admin & Purchase side of the group, have been key to the success of the company. AJ’S helpful and friendly presence has earned him and the company lots of praise and goodwill over the years. 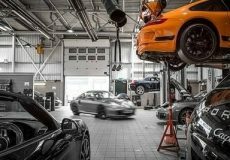 Motorworks have recently appointed Mr. Cole Buddi aka “ Buddy “, a Porsche expert as the new Workshop Manager for its DIP branch. 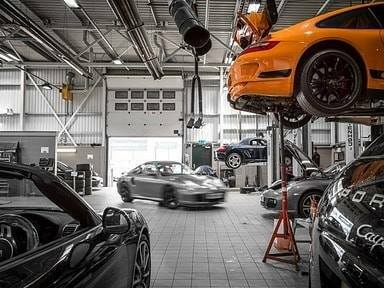 This Master Technician brings with him almost 20 years of experience with the brand, hence positioning the garage as “Porsche Specialists “. Joining the team too is Mr. Dean Bosch aka “Dino”, who is an Engine building master, Tuning Expert & Bike Specialist as the Workshop Manager for Al Quoz. 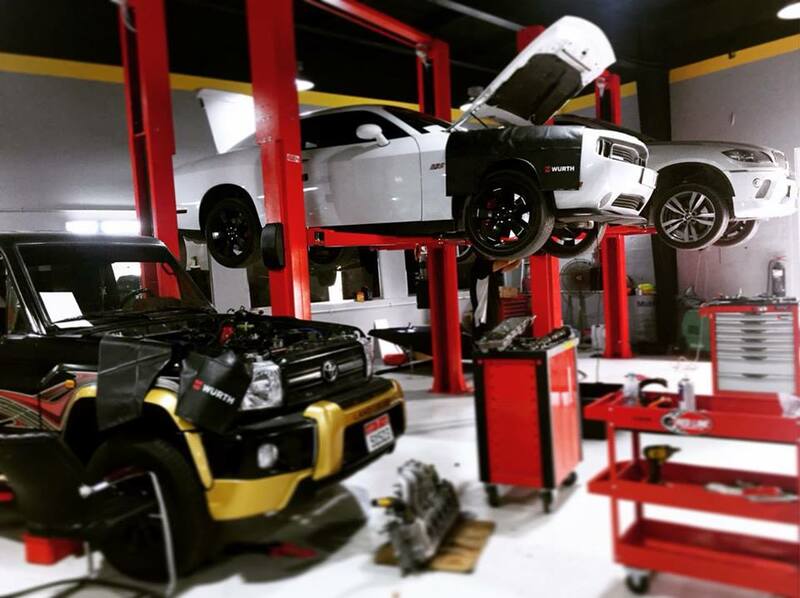 He is a renowned Nissan GTR Specialist and brings him with almost 20 Years of experience. 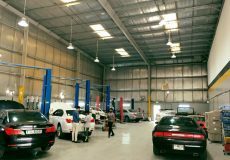 Established in 2000, Motorworks in Dubai is a full-service automotive solutions company which has earned an outstanding reputation for providing reliable services and sound counsel for all its customer’s car related needs. The company guarantees an efficient, cost-effective and personalized service, through their highly trained and experienced staff. This was my second experience with Motorworks, and it was just as smooth as the first. 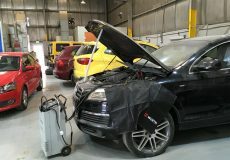 After servicing my car, I asked if they would assist me in selling it. 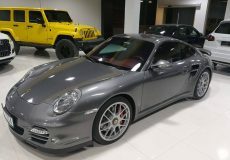 Since it was my first time selling a car in Dubai, I had some questions as to how the process worked. 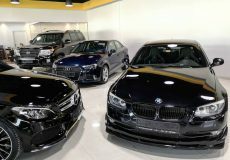 The owner, Sajid, got in touch with me and walked me through different options I would have to sell my car, and each process. After I was able to make an informed decision, we discussed timelines and potential prices, and the next day my car was picked up from home. Turnaround was extremely quick (much quicker than I had anticipated), the price was more than fair, and I was kept updated the entire way. The process was more painless than I could have ever imagined, and I was extremely pleased with the entire experience. I can’t recommend Motorworks highly enough! 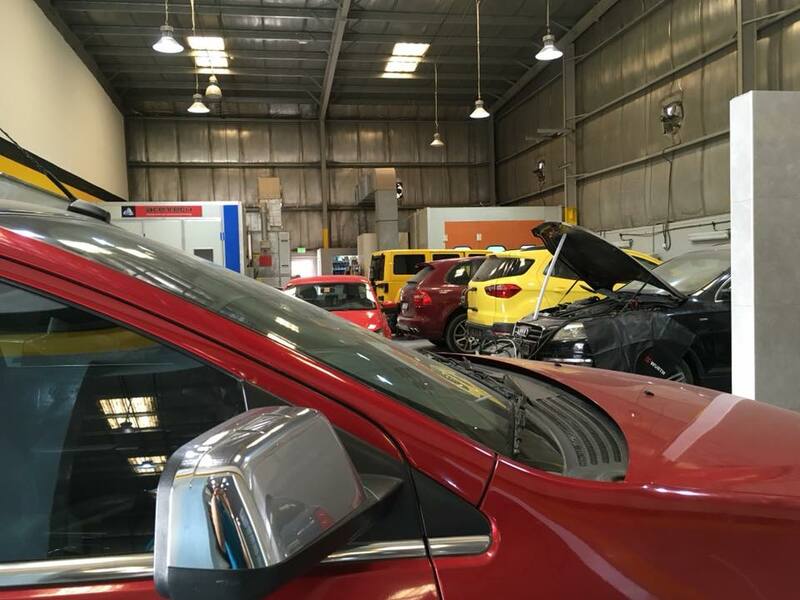 This was my first time dealing with Motorworks and it was a very pleasent experience. Sajid is very professional and has a great passion for what he does. 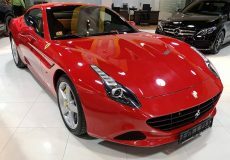 I secured an amazing car and sure to come back again! 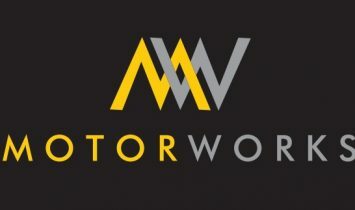 I recently purchased a vehicle from Motorworks. They were helpful, informative, and reliable. Thank you for doing a great job. Highly recommended. 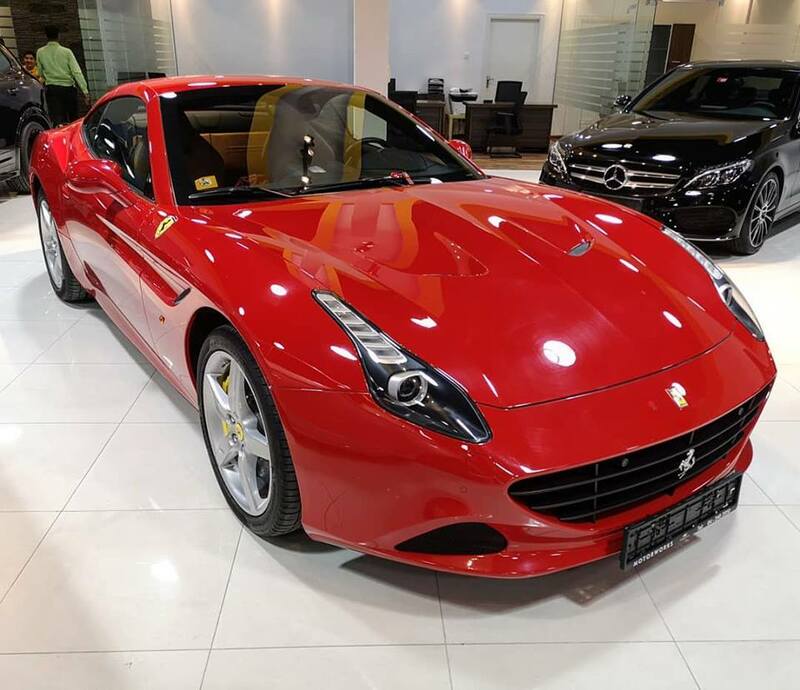 The Motorworks team making the car buying experience easy and an absolute pleasure. I would highly reccomend Saj. An honest and highly reputable team of people. 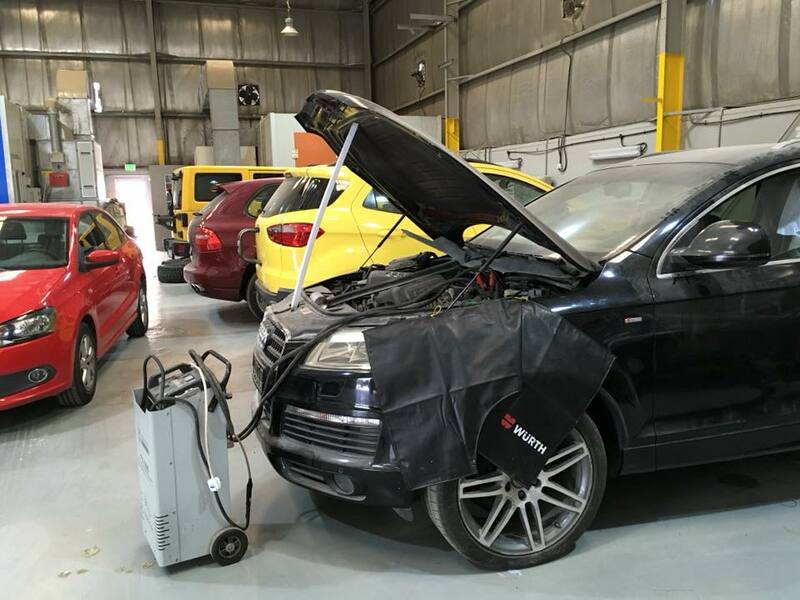 Good workshop for all kinds of car repair work. 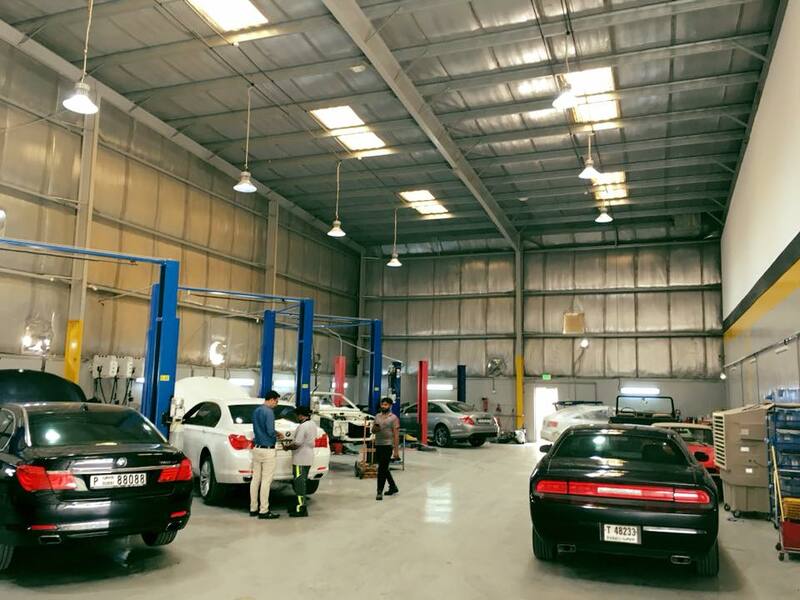 Car Service, Motorworks Auto Garage (DIP), Spare Parts, Spare Parts in Dubai, Full Car Service, Car Repair Workshop in Green Community Village, Car Repair Workshops in Dubai, Dubai Workshps, Car repairs in Dubai, Workhsops near me, Car Service Center in in Green Community Village Dubai, Mechanic Near me, Mechanic in Dubai, Car Battery Repair, Engine Oil & Filter Change, Tyre Change, Car Electricals Repair, Car Air Conditioning Repair, Car Body Shop in, Car Repair Workshops.